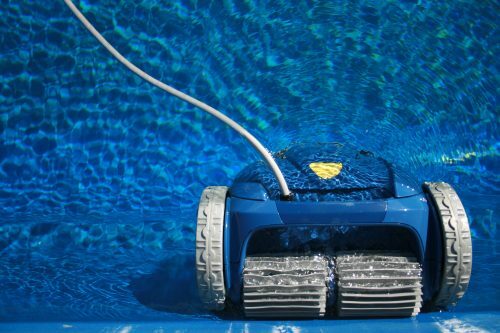 With its innovative low-flow design, the Zodiac MX6 Suction Side Pool Cleaner consumes less energy while still boasting best in-class vacuum power to deliver a sparkling clean pool with less energy consumption. 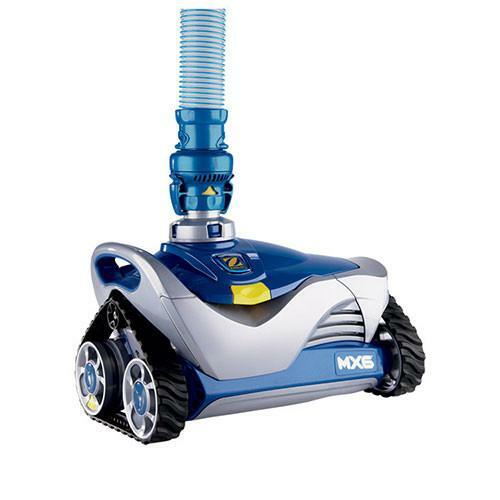 It is very similar to it’s big brother, the AX10, but is more compact and very affordable. 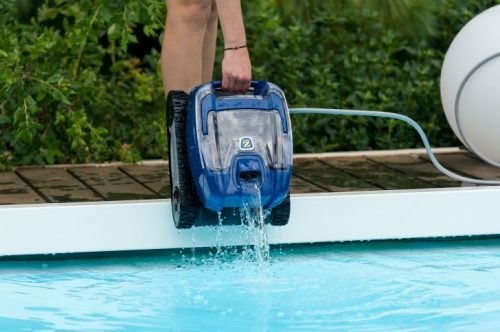 Zodiac MX6 is compact in size, yet demonstrates a powerful clean. 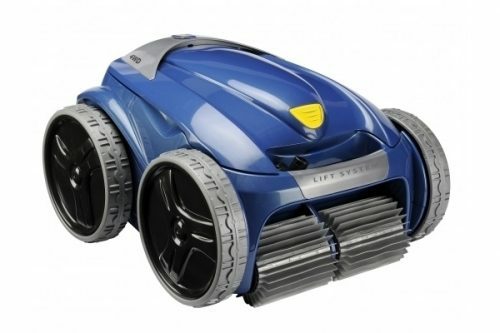 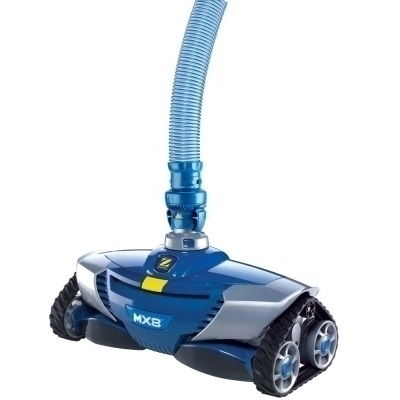 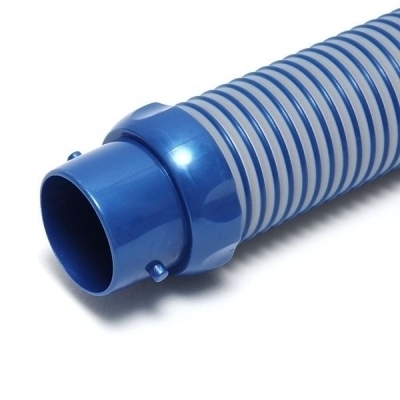 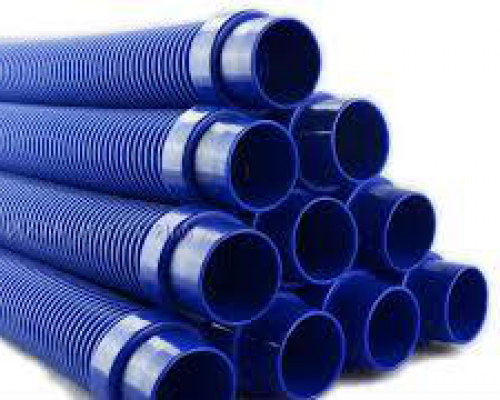 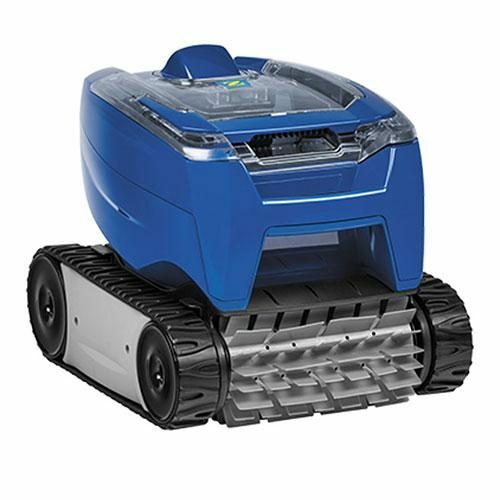 The MX6 is a highly efficient suction cleaner that displays great manoeuvrability and provides thorough pool coverage.